First and foremost, I didn’t think that this film would be worth the price of the admission. I’m happy to say I couldn’t be more wrong. The film is not only worth the ticket price its one entertaining ride that’s much more then just action and CGI magic. In 2028, multinational conglomerate OmniCorp is at the center of robot technology. Overseas, their drones have been used by the military for years – and it's meant billions for OmniCorp's bottom line. Now OmniCorp wants to bring their controversial technology to the home front, and they see a golden opportunity to do it. When Alex Murphy (Joel Kinnaman) – a loving husband, father, and good cop doing his best to stem the tide of crime and corruption in Detroit – is critically injured by a car bomb in the line of duty, OmniCorp sees their chance for a part-man, part-robot police officer. OmniCorp envisions a RoboCop in every city and even more billions for their shareholders, but they never counted on one thing: there is still a man inside the machine pursuing justice. The original 1987 film is certainly a classic, given that it’s themes were and possibly still are relevant to society today. 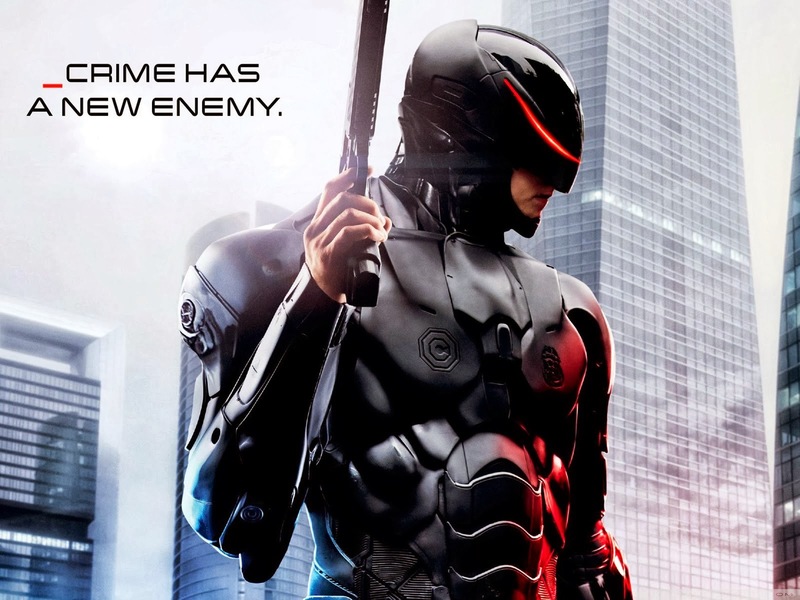 This new incarnation of the Robocop however, deals with certain social issues that work well given society’s present disposition and is completely relevant to this generation. Its not a film trying to re-create the original, its not even a film that was haphazardly put together just so the studio could drain every little penny out of this franchise. Although money is always a huge motivator for studios, you can sense a lot of time, care and effort was placed in this film to make it a good film, in order for it to have its own voice and be relevant. While many voiced their disapproval of the black suit in the film, myself included, every decision taken in the film for any change is discussed at length. In fact this film deals quite a bit with the moral and ethical nature of developing this new cyborg, as such this film adds gravitas to the situation and the story. Director Jose Padilha had an interesting way to address these changes by having characters discuss them and debate about everything throughout the film. Padilha has characters voicing concerns that fans may have about Robocop in the film and supplies answers that justify every little deviation from what fans come to expect. While Murphy didn’t exactly meet a gruesome fate as he did in the original, there’s a lot more time allotted to Murphy’s transition into Robocop. We get to witness Murphy’s psyche once awaken and the utter disbelief and rejection of what he has become. Padilha has done such a terrific job of humanizing the character to the point whereby audiences' will empathize with him immediately. We also get to see corporate greed at its finest, as OmniCorp goes well above their ethical boundaries to create a product that Americans will love. 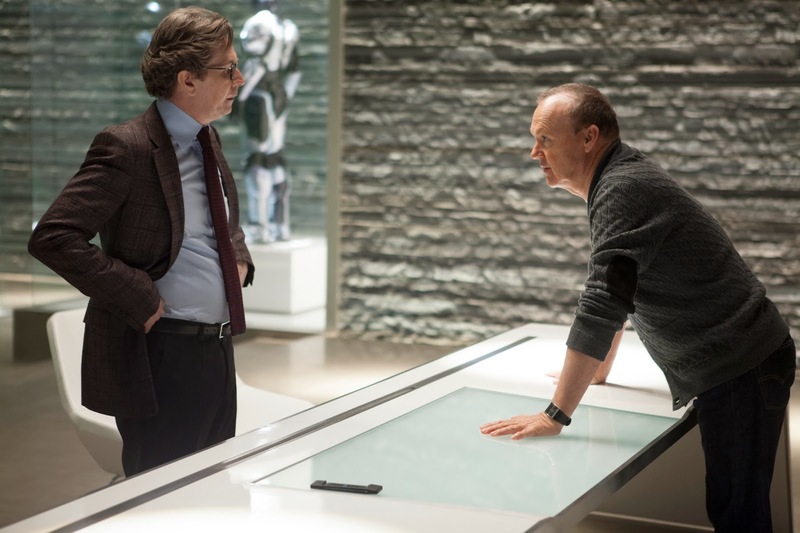 Michael Keaton plays Raymond Sellars, the CEO of OmniCorp, who only has one thing on his mind, making money. The interesting thing about this is the film doesn’t go through great lengths to establish any character as the primary villain. Instead it shows these characters as corrupt, avaricious, mischievous, cunning, malicious and prideful. In other words, we see the sins of men, rather then some super-villain who wishes to conquer the world. 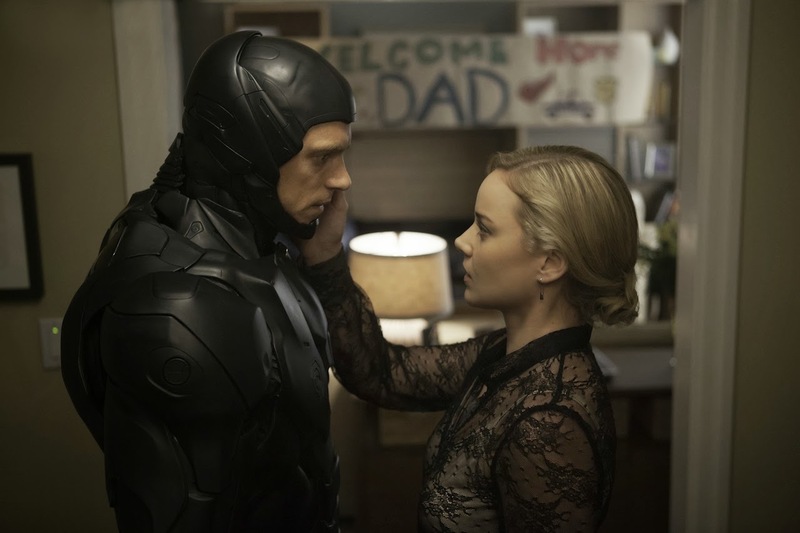 There is no real antithesis to Robocop, instead Murphy is faced with a series of internal battles - and the odd gun blazing battles in-between – to come to terms of what and who is now and how he has to move forward. Joel Kinnaman plays Robocop in the film with great poise and stature. 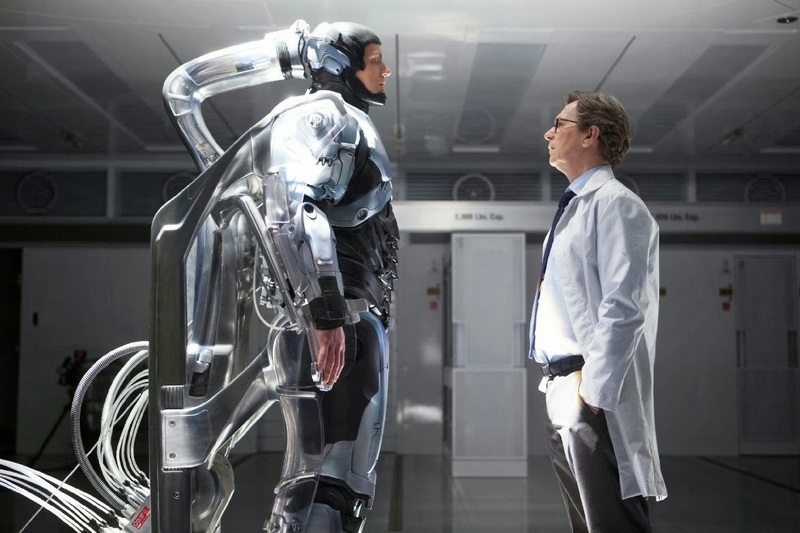 Seeing as how this Robocop maintains much more of his human nature, Kinnaman had much more breathing room in terms of his performance and in doing so, really made it his own. This film really brought together a magnificent cast, which included Gary Oldman, Michael Keaton, Samuel L. Jackson, Abbie Cornish and Michael K. Williams, all whom were magnificent in the film. 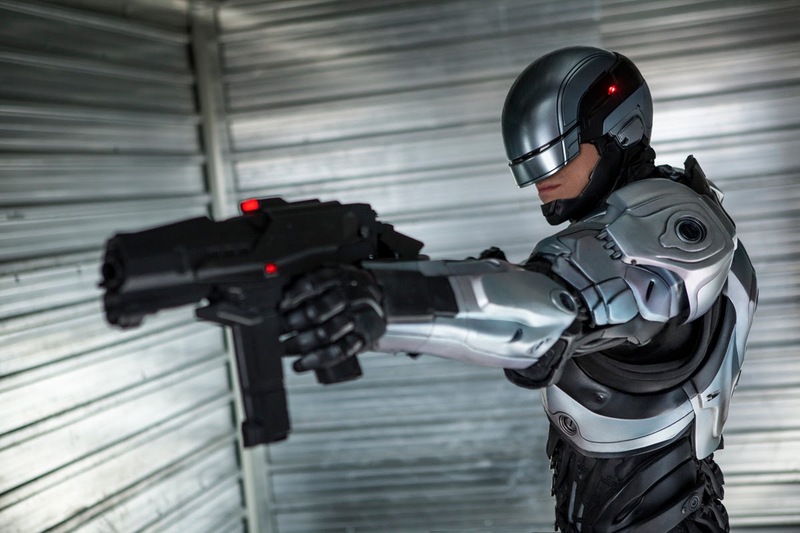 This new incarnation of Robocop is one which looks to create a character that will remain relevant to modern audiences and not a film which will necessarily play on the nostalgia fans have of the original, which is certainly not a bad thing at all. This film goes through great lengths to isolate itself from the original by dealing with a variety of themes and issues that are important to us today. It’s a film that is not only entertaining, action packed and just an awesome ride, but it’s a film, which gazes into the future of our world. 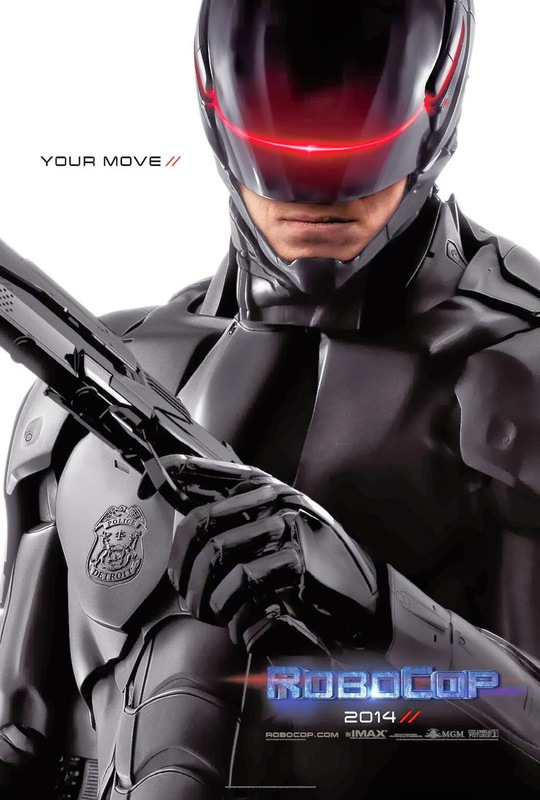 It’s a Robocop for the new generation and it certainly is not a bad one.